Peacefully on Wednesday, April 10, 2019 in her 94th year. Beloved wife of the late Colin Burns and the late George Bousfield. 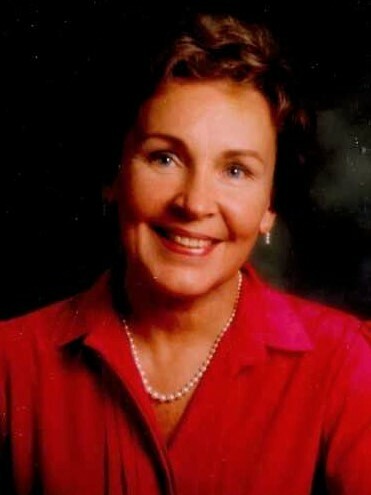 Loving mother of Catherine (Jeff), Richard, and the late Patricia, and stepmother of Marney Coles and Nancy Webb. Dear grandmother of Angela, Samantha (Harrison), Shelby (Jon), Natalie, and Liam, and step grandmother of Anthony, Roberta, Shannon, and James. Proud great grandmother of Carter, Hunter, Madison, Noah, Isaiah, Tessa, Nathaniel, and soon to be Maverick. Friends may call at the Garden Chapel of Tubman Funeral Homes, 3440 Richmond Rd., Nepean, on Friday, April 12th from 1-2 pm followed by a service in the chapel at 2 pm. Burial to take place in Cobourg. In memory of Julie, please consider a donation to the Heart and Stroke Foundation.